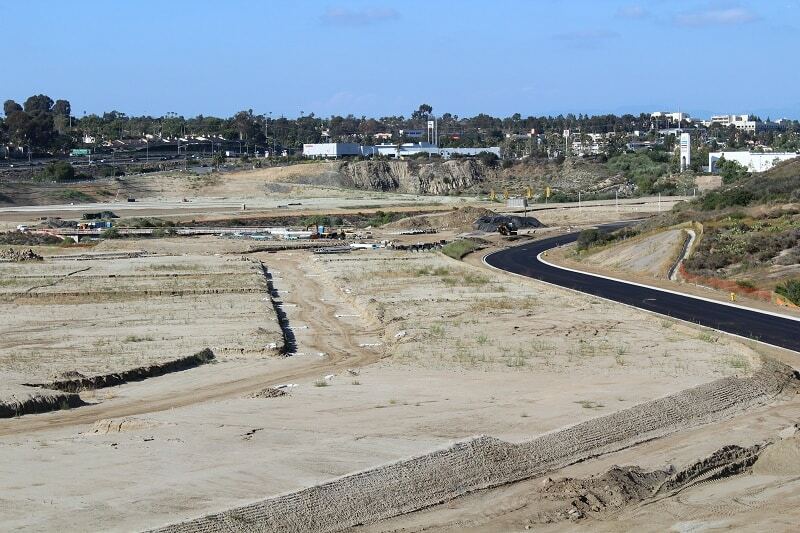 The Preserve is one of the newest Carlsbad neighborhoods, and was formerly known as Quarry Creek. The amenities at The Preserve will include a recreation center with state of the art fitness equipment, parks, a pool, playground, BBQ area and Bocce Ball court. There will also be hiking trails for residents to enjoy. The Preserve is close to shopping (near the entrance to the community and along the 78 freeway), dining options, commuting routes (including the 78 and 5 freeways ), medical facilities (e.g., Tri-City Medical Center), schools and a wide range of services. Stay tuned for more information. 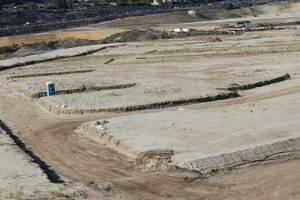 There are no homes being built yet at The Preserve but my understanding is that is to happen in 2016.